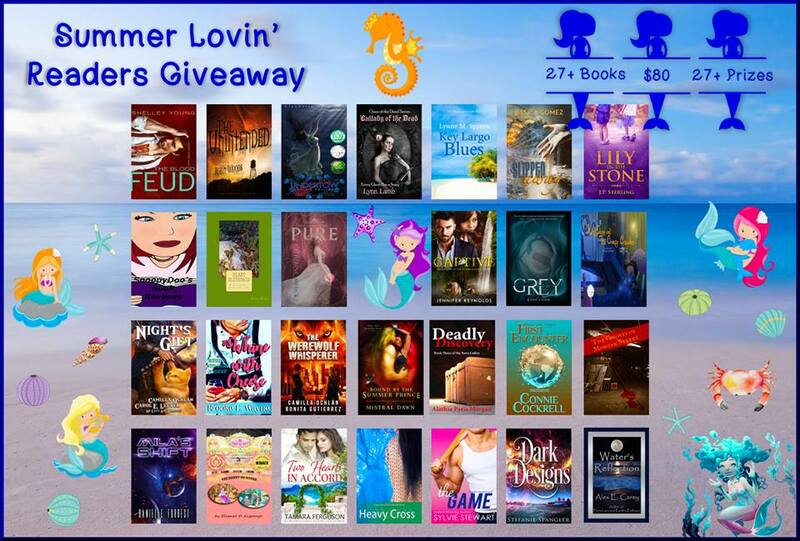 #Summer Lovin' #Readers #Giveaway! $80 #Cash #Grand #Prize! 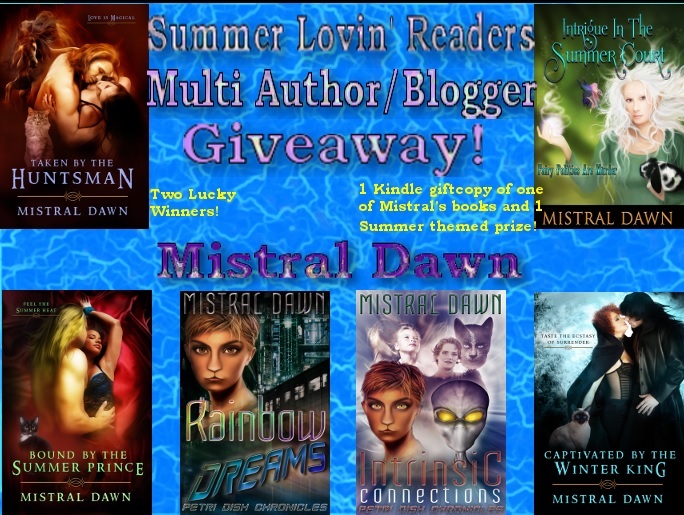 #Free To #Enter! Saturday, 30 March 2019 #StPats Authors & Bloggers #Giveaway! $114 #Cash #Grand #Prize! #Free To #Enter!